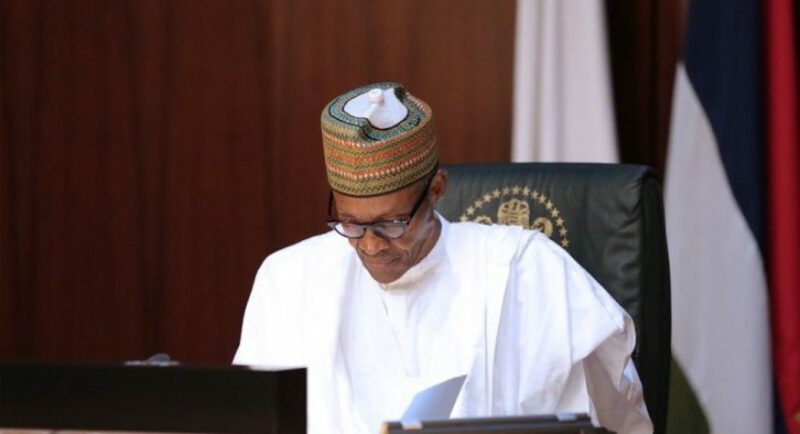 President Muhammadu Buhari has rejected four bills passed by the national assembly. Buhari communicated this via a letter he sent to the house of representatives which was read during plenary on Thursday. Why did the president reject the bills? In the letter read by Yakubu Dogara, speaker of the house, Buhari said he rejected the corporate manslaughter bill because its provisions were inconsistent with the 1999 constitution. He also said he withheld his assent to the agricultural credit scheme (amendment) bill on the ground of increase of the credit therein which was initially tagged at N100 million. The president added that the National Child Protection and Enforcement Agency bill is a duplication of duties of existing agencies such as National Agency for the Prohibition of Trafficking in Persons (NAPTIP). For the courts and tribunal standard scales of fines bill and financial penalties bill, the president said the bill contradicts existing laws in place. The lower legislative chamber recently reintroduced 11 bills Buhari withheld assent to, for the purpose of overriding his veto power on them. WHY IGBO YOUTHS MUST NEVER BOYCOTT ELECTION IN ALA-IGBO-Charles Ogbu.